This post will guide you how to reverse text string in Excel. How do I reverse text string in one cell with an Excel User Defined Function. 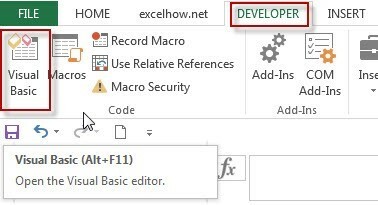 How to reverse a text string in one cell with a formula in Excel. 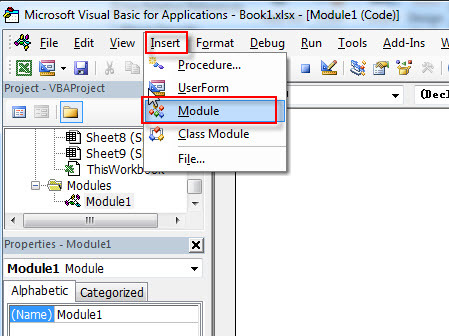 #5 Type the following formula into blank cells and then press Enter key. Type this formula into a blank cell, and then press Ctrl + Shift + Enter keys.